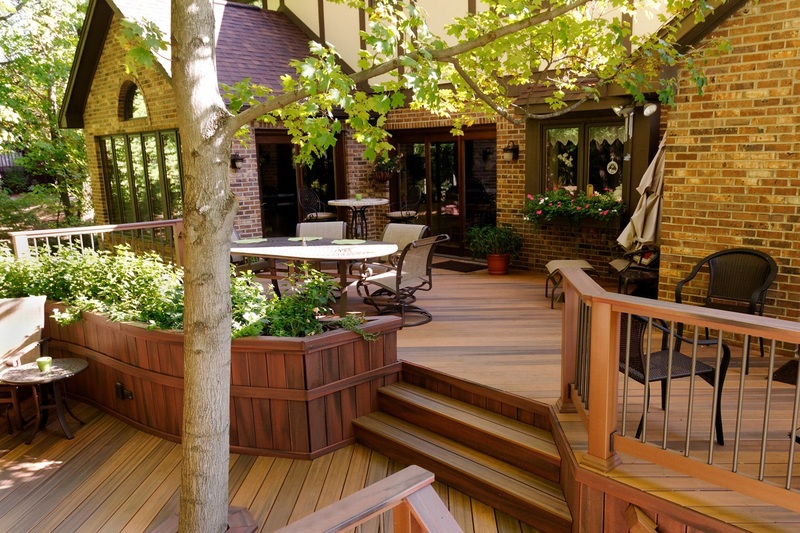 If you are like most homeowners, when it’s time to add a new deck or renovate an existing deck, you want to hire a professional you can rely on to get it done right. But exactly how do you go about finding a qualified and experienced deck contractor without just relying on the luck of the draw? 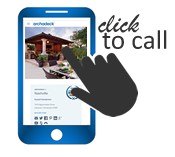 As a leader in the outdoor living space design and construction industry, Archadeck of Nashville feels luck should have nothing to do with it. Logistically, your home is probably one of the largest investments you will make in your lifetime. Going the extra mile and doing your due diligence to find a contractor who specializes in decks and outdoor living structures to work on your home will pay off in the long run. In much the same way there are hundreds of physicians available in our area, all specializing in different specialties, there are just as many contractors. However, scheduling an appointment with a chiropractor for your annual physical exam just won’t get the job done quite right. A chiropractor specializes in the treatment of joint and spine misalignments, they are practitioners of the system of complementary medicine — not a general care practitioner — do you get the picture? A contractor’s experience in regards to a specified field directly affects your overall experience as a client. 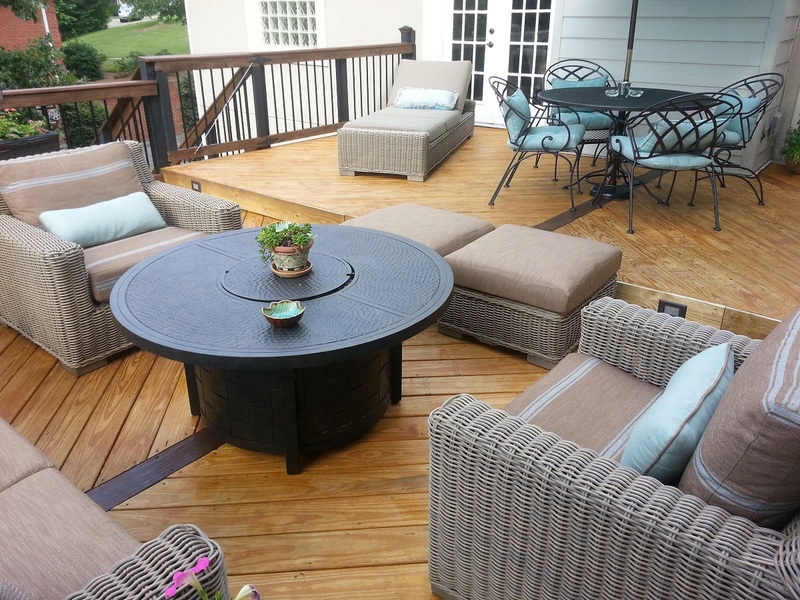 It’s essential that your Nashville deck contractor possess the skills to manage your outdoor living project and the many details involved from start to finish. Many of these skills, such as initial property assessment and the structural integrity of each deck design, come from years of hands-on experience working in the field of deck design and construction. A lack of experience can lead to a structure that doesn’t blend seamlessly with your home’s architectural style, isn’t structurally sound and will probably not last longer than a few years — at best. As part of your due diligence, make sure to ask some probing and investigative questions regarding a potential contractor’s experience, like How many projects like yours has the contractor completed? And not just the business owner, but what about the organization behind him? What experience do the supervisor(s) and the tradesmen have? Is there a larger support organization behind them providing engineering and technical guidance if they get in over their heads? Make sure to pay attention to how they answer these questions to get a good picture of their customer service skills. The answers to these questions go a long way toward determining the outcome of a project, even before it begins. 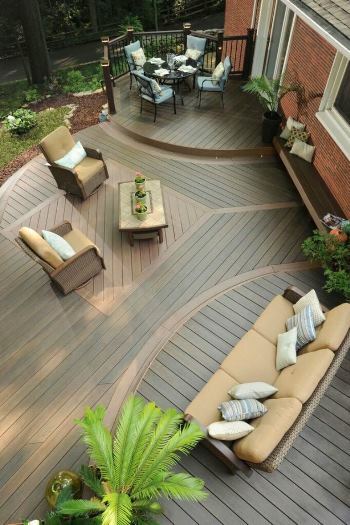 In addition, a good deck contractor should be more than willing to give you a list of the last five decking projects he did so you can verify their knowledge and experience as well as their past clients’experiences. By definition, professionalism means possessing the skill, good judgment and business-like behavior that is expected from a person who is trained to do a job well. No matter what service is being performed, every Nashville homeowner deserves and should demand professionalism. Even though it’s clear what being professional means, sometimes it’s hard to determine a professional deck contractor from a regular residential or commercial builder. Adhering to a process, or series of steps in which to do something, guarantees consistent results, improved efficiency and a higher quality of workmanship. Using checklists and procedures combined with proper planning reduces the opportunities for overlooked items and delays. How do you know if your contractor effectively uses good processes? Start by checking their sales process and then ask during your vetting process. 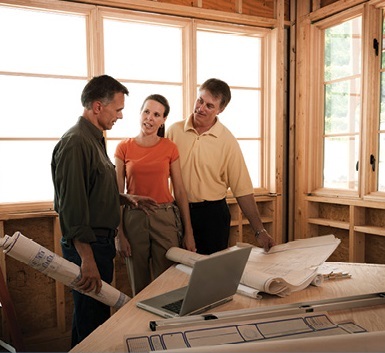 Find out what your contractor’s method for planning and monitoring construction will be. Do they actually use written checklists for ensuring that all steps get addressed before, during and after construction? Is there a supervisor or manager holding the crews responsible for following these processes? Providing clients with more bang for their buck makes a contractor more valuable. What types of additional services can they provide and still maintain quality? 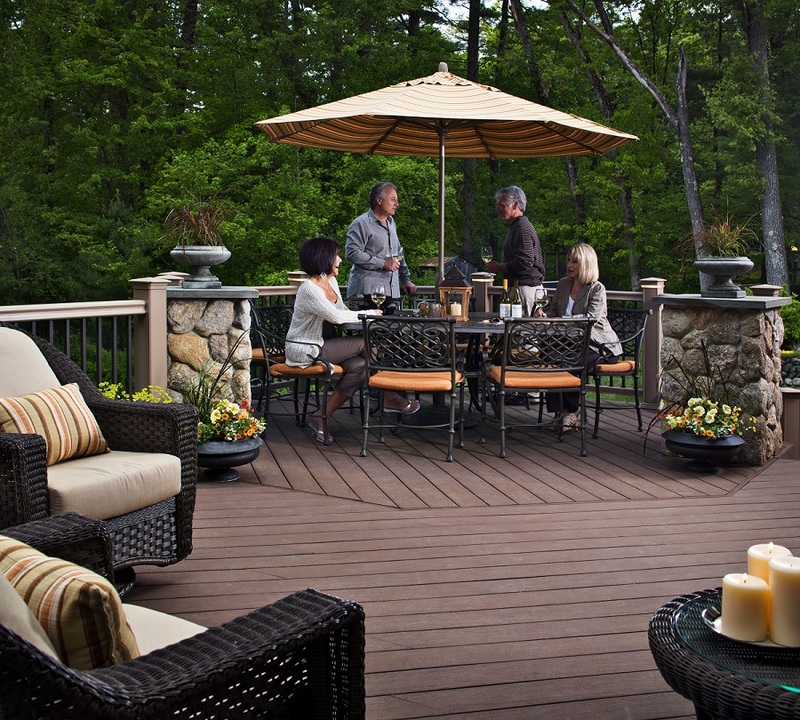 As part of Archadeck Outdoor Living, North America’s largest deck and porch builder, Archadeck of Nashville is backed by a national network of experts. We have an established national relationship with several preferred material vendors and gladly share our expertise in form and function to create the perfect outdoor living environment just for you. You should expect that a full-service outdoor living structure contractor will add value in helping you design your own unique deck project. 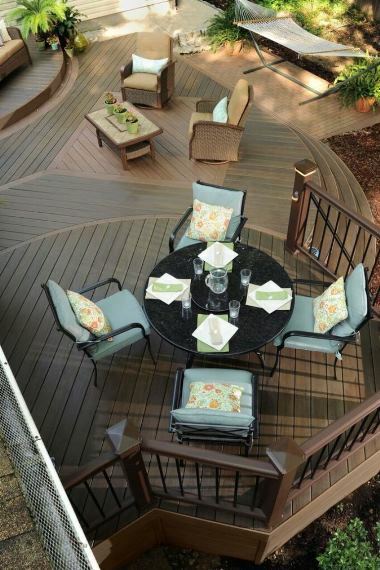 You should be able to see this in action during the design phase and before you make a decision to commit to a contractor to build your deck project. Your contractor should point out smaller features you may not be aware of that will enhance your overall project without adding major costs. If you don’t feel confident that your contractor is thoughtful, considerate or responsive to your ideas, then now is the time to move on to someone else. However, if care is taken and visible during the early stages of the project, then odds are good that you will be able to work well with the contractor to bring your job to completion and that you’ll have the custom-built deck you had in mind. 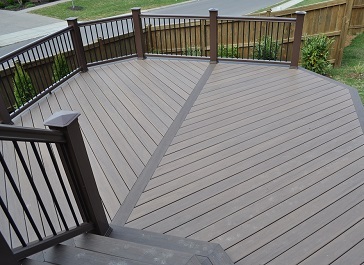 A high-quality deck contractor increases their level of thought and effort in defining the details of a project to help make it unique. Sometimes the only way to determine that attention to detail is to look at his work and compare it to the work of others. If you don’t have an experienced eye for noticing these details, your prospective contractor should be able to easily and proudly point them out to you. But I bet that you can tell by looking at some examples of projects if they display the style and touches that you expect, even if you can’t put your finger on exactly what those touches are. 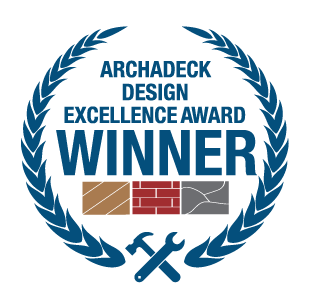 Archadeck of Nashville is proud to have won a prestigious Archadeck Design Excellence Award. 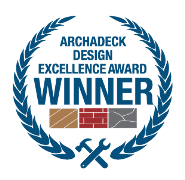 Winning this award is proof positive of the value we place on the design details of all our deck and outdoor living space projects! The deck warranty serves as the backup plan for a consumer if things don’t go right with the builder. This applies to major problems in having the project completed (unscrupulous contractors have been known to walk away from a job when it gets difficult or too expensive to make things right) or may apply to things that come up after the job is done and the contractor has been paid. A warranty is important because it outlines in advance what the builder is and isn’t willing to do to fix problems after the fact. Without a warranty, the homeowner still has certain protections under the laws regarding implied warranties. However, claims under these laws require the homeowner to file a legal claim and can be time-consuming and expensive, not to mention stressful. A homeowner’s best protection regarding warranty issues is to use a builder that is stable and has a good reputation. 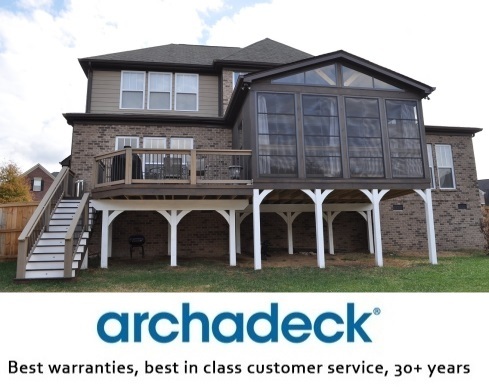 Archadeck of Nashville is backed by a warranty that covers the entire project (meaning that we will fix anything that’s not right) for one year, and further covers structural issues (foundations, the integrity of framing, etc.) for a period of five years. In addition, Archadeck actually provides a guaranteed insurance program that covers customers if the local Archadeck office cannot complete a project due to death, illness or going out of business. In this event, the Archadeck corporate office will pay to have the project completed by another Archadeck location. 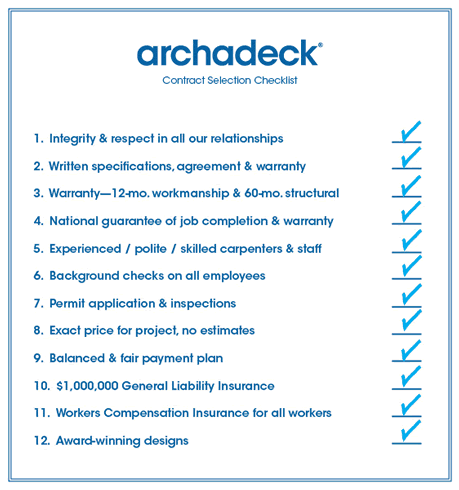 Although using these guidelines to check the quality of a deck contractor doesn’t guarantee that you will find the perfect contractor to fit your specific needs, it will help you narrow down the playing field in order for you to more easily identify a top-notch contractor. Contact us today to learn more! You can reach us at (615) 547-2333 or send us an email at [email protected].